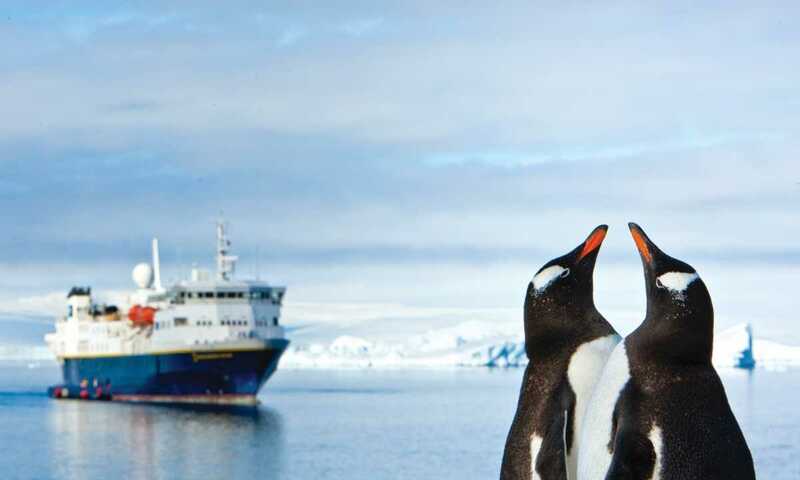 The Explorer spent her first 20 years of life scurrying along the coast and fjords of Norway as part of the "Hurtigruten" (or the Coastal Express), so she's perfectly suited to exploring the glacial waters of the Antarctic. 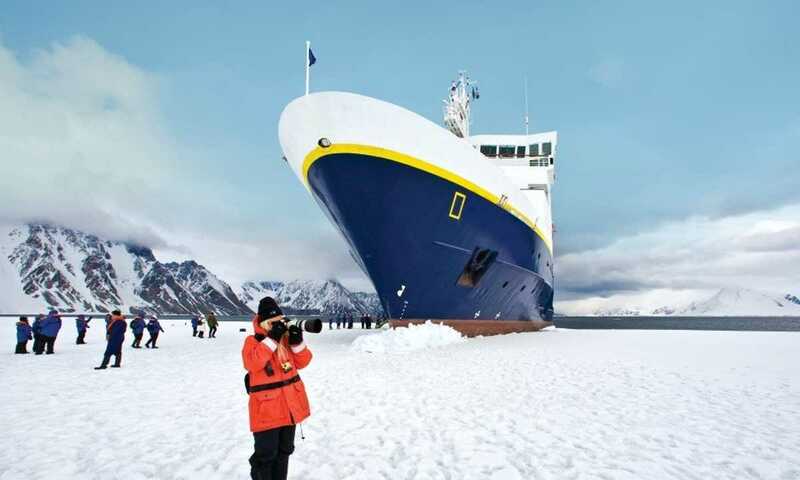 I've now been aboard National Geographic Explorer twice and can't get enough. From her stunning panoramic observation lounge to the retractable stabilisers, and even photo equipment which you can loan, they've thought of everything. Then throw in some of the best expedition staff in the business. Some of these cabins feature a private balcony with chairs, and a large sliding glass door that provides easy access and exceptional views. Bathrooms are generously sized with a roomy glass-walled shower stall and twin sinks. All cabins feature climate controls, a TV showing the ship's position and programming. Cabins 201-202, 204-207, 210, 212, 217, 226, 228 - Cabins feature two lower single beds and at least one large window. Cabin 217, 226 & 228 feature one queen-size bed. The cabins come in different configurations depending on the deck they are situated. Please enquire for more details.